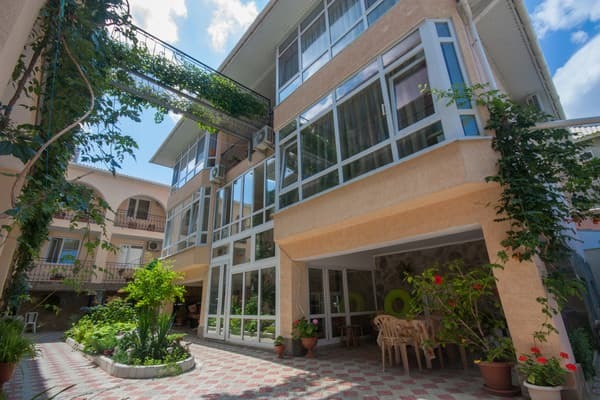 Private pension "Albina" is located in a paradise corner of the Crimean peninsula in the city of Sudak, on a small hill, 15 minutes walk from the beach. 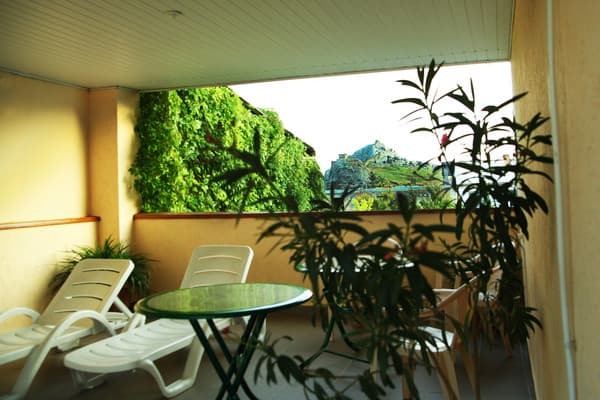 Pension "Albina" consists of 3 buildings and 3 summer areas, one of them with a view of the sea and the Genoese fortress. A cozy atmosphere is created by the Spanish courtyard, where the guests can relax in the eastern tea-house and enjoy the aroma of flowers. 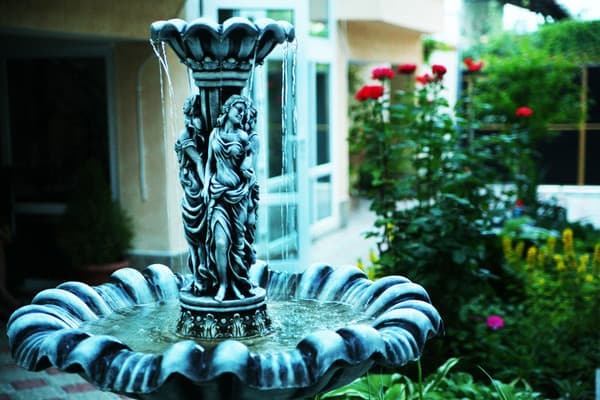 The hotel has 23 comfortable rooms of different categories. In each room: comfortable furniture, TV, bathroom (cold and hot water - around the clock), refrigerator, fan and air conditioning (extra). In five minutes walk from the hotel food market, children's attractions, amusement parks, computer games halls, bars and cafes. Distance from the boarding house to the sea coast is 550 meters. Distance to the railway station Simferopol is 105 km away. 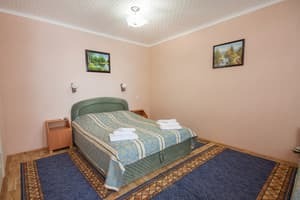 Description of the room: Standard Economy room has a double bed or two twin beds with its own bathroom and free toiletries, TV, refrigerator, fan. Description of the room: One room is a bedroom with one double bed or two separate beds and a guest area with a folding chair. Area of ​​the room is 18 sq.m. Description of the room: Cozy one-room, designed for 4 people. 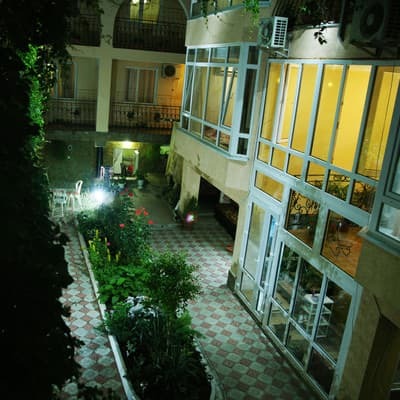 Description of the room: Spacious and cozy 4-bed studio-rooms overlooking the Spanish courtyard. There is a possibility to order 2 meals a day (the cost is stipulated when booking). 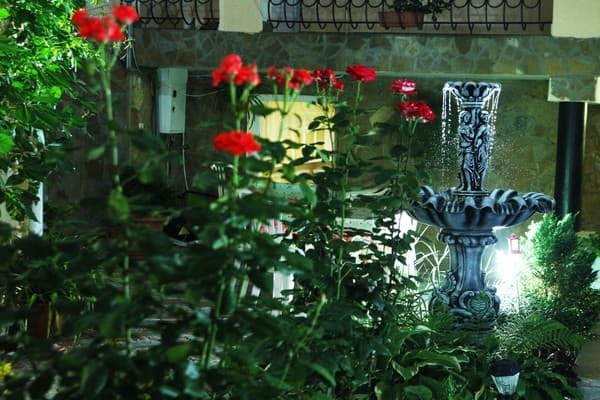 Private pension "Albina" is located in a paradise corner of the Crimean peninsula in the city of Sudak, on a small hill, 15 minutes walk from the beach. The distance to the railway station of Simferopol is 105 km. By plane to Simferopol, and from the airport - by taxi to the hotel (about an hour and a half drive). By train to Simferopol, or Feodosia. From the station square of Simferopol to Sudak there are bus services every 15-30 minutes (approximately 2 hours drive).